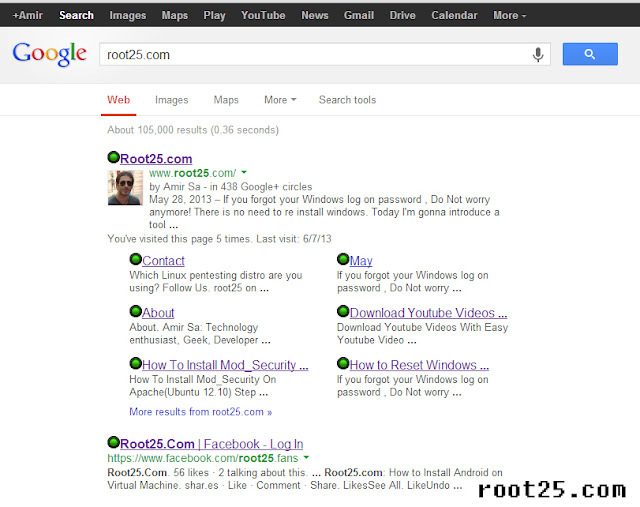 Root25 - All About Information Security: How Hackers steal your usernames/passwords by Phishing attack? point about this type of attack is that the button or link might refer to Facebook.com . However the attacker might use java script to show the link in the status bar OR use Facebook app or redirect to redirect the page to his desired destination. Existence of this redirect functionality is very common in social network websites. Sometimes the attacker has to change few things inside the template of the request that he/she can evade the phishing/spam filters. Because filters will look for specific signature of attack. Here in following picture you can see that attacker change the Facebook text to F4c3b00k to make sure this signature is not in filter list!!! 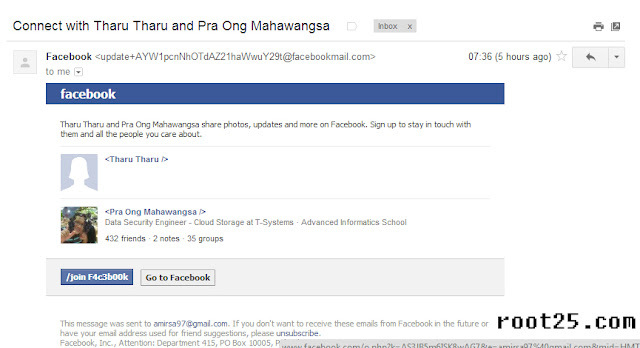 But detecting these emails is not hard, you just need to refer to the header of the email. Each email provider has its own way to open the full header. In this example for GMail you have to go to your inbox then next to replay button there is an arrow click on that and choose "Show Original". In this page look for from address. As you can see in following picture the from address is from facebookmail.com domain. This attack might be launch in many ways and from any site and their target is to exploit the user by using Social Engineering . For example in following picture you can see another common way of phishing attack that happen at twitter. They use messages such as "hey someone is writing shocking things that are about you" or " I cant believe this but there are some real nasty things being said about you here..." or "Who posted this video of you on FB?" 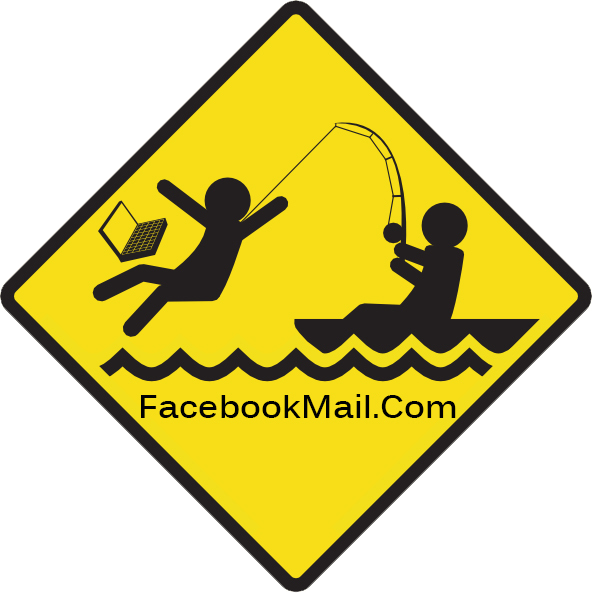 & ... to raise curiosity of the victim and make the victim to click on the link and send the victim to their desired destination that can be a phishing site or a malicious website. The only solution to detect these attack is to be careful about these request and use an URL safety check app. these apps come in form of browser Add-ons or part of Antivirus program. BitDefender that is one of the most famous security company has a free extension named "Traffic Light". This tiny tool will install on your browser and check the safety of each link inside the current page and show a circle next to all URLs. (Green=Safe and Red=Malicious). I suggest that everybody use this tool because it can be very useful to mitigate phishing/scam/ malicious/ malware websites attacks.